"A fiasco with a great first half" is what I called Kenneth Lonergan's Margaret when it was dumped in one New York theater last fall, five years after it was shot, amid a legal battle between Lonergan and a producer. I'm a huge fan of Lonergan's plays and his first film, You Can Count on Me, but Margaret's second half was so disjointed I couldn't get behind it. But a handful of other critics did, and fans started a Twitter campaign — a small but significant groundswell enabling Lonergan to make a three-hour cut for DVD. That extended cut is as close to a masterpiece as any American film in a decade. The protagonist is a Manhattan teenager named Lisa, played bravely, marvelously by Anna Paquin. In her first scene, she admits to cheating on a test to a too-indulgent private school teacher played by Matt Damon. She's a blase relativist — there's no right or wrong. Then comes a turning point. She distracts a bus driver whose cowboy hat she likes, he runs a red light, a woman is hit — a wildly shocking accident that ends with Lisa holding the dying woman, drenched in blood. I've never seen anything like it, and hope never to again. Its impact lingers through the film, of course, though in the next few days Lisa barely talks about it. She goes to a party. She calls an ironic hipster played by Kieran Culkin and asks him to take her virginity, blowing off a close friend who adores her. She won't discuss what happened with her single mother, an actress — played by Lonergan's wife, J. Smith-Cameron — who's about to open in an Off Broadway play. Her L.A.-based father, played by Lonergan, is friendly but superficial — useless. Then, suddenly, more than an hour into the film, Lisa confronts the enormity of the accident, and how she lied to protect the bus driver, played by Mark Ruffalo. She journeys to the distant reaches of Brooklyn, surprising him and his wife. 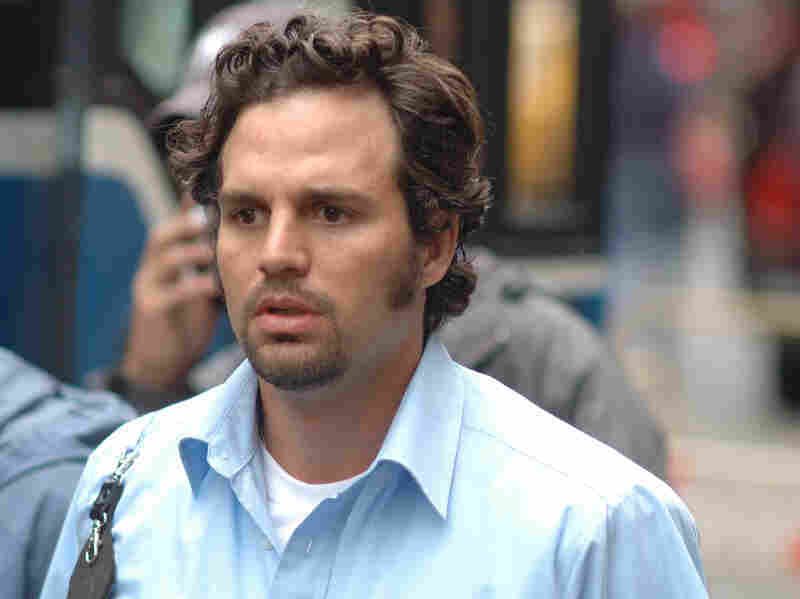 Mark Ruffalo, who along with Broderick acted in Lonergan's breakout first film, You Can Count on Me, is part of an ensemble cast that also includes Matt Damon and Rosemarie DeWitt. In their conversation, you can hear the urgency of Paquin's Lisa, her desperate attempt to communicate the intensity of her feelings — to the point where other characters accuse her of overdramatizing. But Lonergan's point is how earth-shattering this is, and how teenagers feel the world more deeply than grown-ups with defenses in place. When Lisa reaches out to a friend of the woman killed, the older woman's cynicism butts up against the teenager's passionate conviction in a way that breaks your heart. Lonergan's larger theme is that no one fully connects, and in the extended cut it's underlined perfectly by a subplot in which Lisa's mother is courted by a Colombian businessman (Jean Reno) who can't get on her wavelength. Margaret is named for a Gerard Manley Hopkins poem about a young girl suddenly perceiving death. Lonergan gives you that perspective — Lisa's — but his canvas is wider. He lingers on high-rises, passersby, planes overhead that evoke the trauma of Sept. 11. I still think these shots call too much attention to themselves — all these people with their own lives! — but they have an impact. Margaret needs the sprawl. It's counterintuitive, but a longer movie can feel shorter if its scenes are properly set up. In the extended cut, Lonergan has charted the torturous emotional journey of a modern girl as no one has on screen.